The Lane County Housing Authority was created by the Lane County Board of Commissioners in 1949. 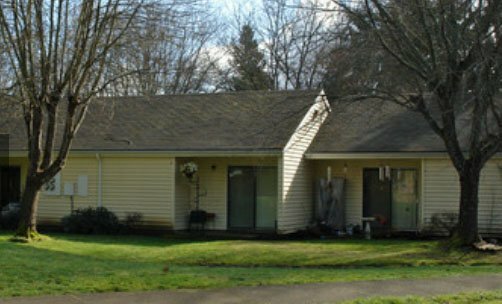 Since 1977, following a reorganization, the Housing And Community Services Agency of Lane County (HACSA) has provided affordable housing and related community services to low-income residents of Eugene, Springfield and rural Lane County. The Agency&apos;s seven person Board of Commissioners is comprised of the five Lane County commissioners and two appointed commissioners who are residents of HACSA-owned housing. 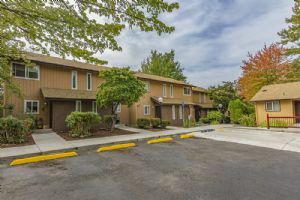 HACSA is the second largest housing authority in Oregon, offering a variety of affordable housing options to individuals and families in Lane County. HACSA owns and manages 955 Public and Assisted Housing units. 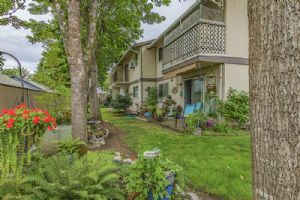 These units, located throughout Lane County, are a mix of single family homes, duplexes, and apartment buildings. HACSA also provides Section 8 rental assistance vouchers to 2904 families, including 85 Veterans Affairs Supportive Housing (VASH) vouchers and 87 Shelter Plus Care vouchers. Assistance is available to low-income individuals, families, seniors, and people with disabilities who meet the program&apos;s guidelines. HACSA is also the owner or general partner of 395 affordable units developed using the Low Income Housing Tax Credit Program, and 124 units which are funded by Rural Development. These units are managed by property management firms, under contract with HACSA. HACSA is the owner or partner of 159 units designed for special needs populations. These units are managed by local service providers who have a great deal of expertise in working with this population. HACSA partners with approximately 30 community organizations and offers supportive resident services to clients in our Public and Assisted Housing programs. The Housing And Community Services Agency of Lane County (HACSA) is committed to providing safe, affordable, and energy-efficient housing for low income families, elderly citizens and persons with disabilities. 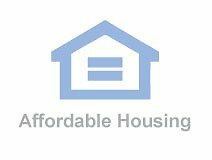 Housing And Community Services Agency of Lane County (HACSA) is a public housing agency that helps provide decent and safe rental housing for eligible low-income families, the elderly, and persons with disabilities. 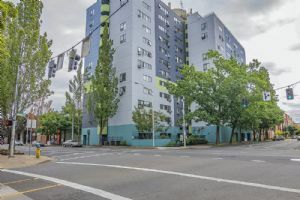 Housing And Community Services Agency of Lane County (HACSA) manages several funded programs and has a total of 60 subsidized affordable housing units for rental assistance. Housing And Community Services Agency of Lane County (HACSA) administered a total of 50 Section 8 Vouchers. Housing And Community Services Agency of Lane County (HACSA) currently has low rent units and Section 8 Voucher as its program type. Housing And Community Services Agency of Lane County (HACSA) is located at 177 Day Island Road, Eugene, OR, 97401 and serves the city of Eugene. Income limits, fair market rents and rent rates vary with each agency. Please contact Housing And Community Services Agency of Lane County (HACSA) at, (541)682-3755 for more information about coverage area and program availability.